We have all know heard that reducing un-sprung weight is the the single most effective way of improving your cars handling, right? I think we're on the same page, but let's look deeper into how reducing unsprung weight may help... First, let's look at the springs and shocks. If you have read the wheel frequency article you will know that CPM is the frequency at which the spring oscillates (the wavelength). The amplitude is the intensity of the wave. 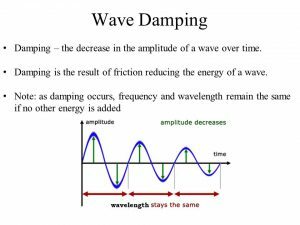 On hitting a bump, the spring will react by oscillating at the CPM - the amplitude of the oscillations will reduce over time until the spring once again dormant. The purpose of the shock is to reduce the amount of time it takes for the spring to reduce its dormant state as, then the spring is fully ready to react to the next bump. Remember: Removing unsprung weight doesn't mean you have to re-calculate your CPM, but moving weight from unsprung to sprung (for example, changing to pushrod suspension) will, as you will be changing the sprung weight. 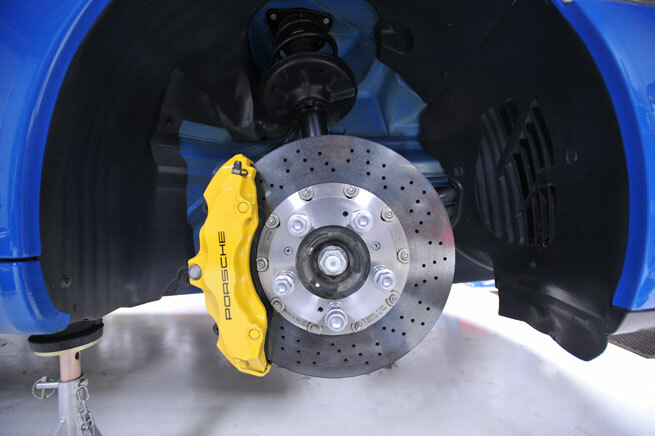 You may find the wheel frequency calculator and weight distribution calculator useful during your pursuit of less unsprung weight.